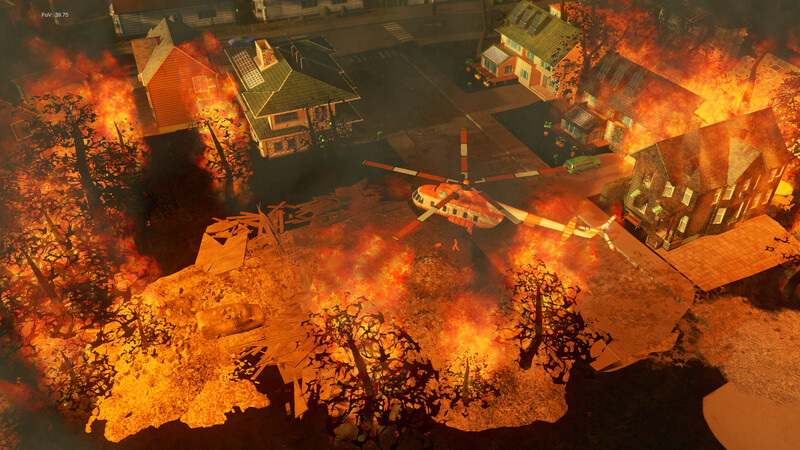 Immediately after payment you receive an activation key for the game Cities: Skylines - Natural Disasters. In addition, Natural Disasters includes a whole catalog of various disasters, which players will have to deal with. From you will depend how to plan for early warning systems and emergency routes special service, and cleaning the devastating consequences of the disaster, rebuilding the destroyed city and supporting the population. The add-on also includes a new script editor and a special mode that allows players to finally win (or lose) the game on their own terms. • New depth of gameplay. 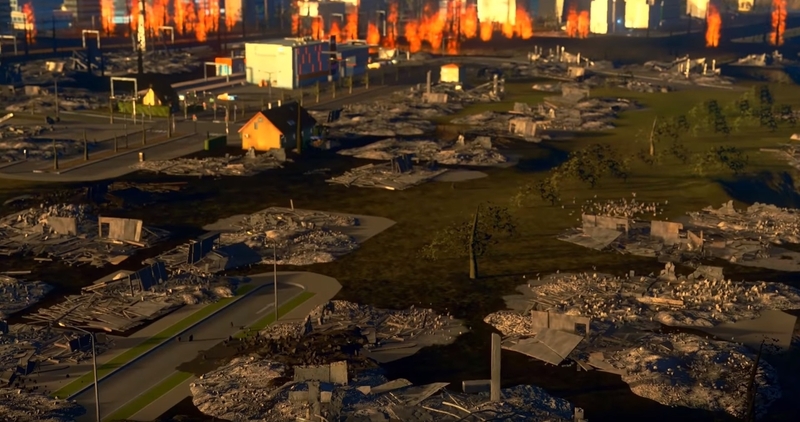 Manage your city during dramatic cataclysms from forest fires to the fall of a meteorite. • Great opportunities come with great strength. Prepare for catastrophes and their consequences using an early detection system and various countermeasures, including special services helicopters and the evacuation of civilians. Finally, the "Paradox" has a game in which "Observation for a comet" means something. • Objectively excellent innovation: script mode. 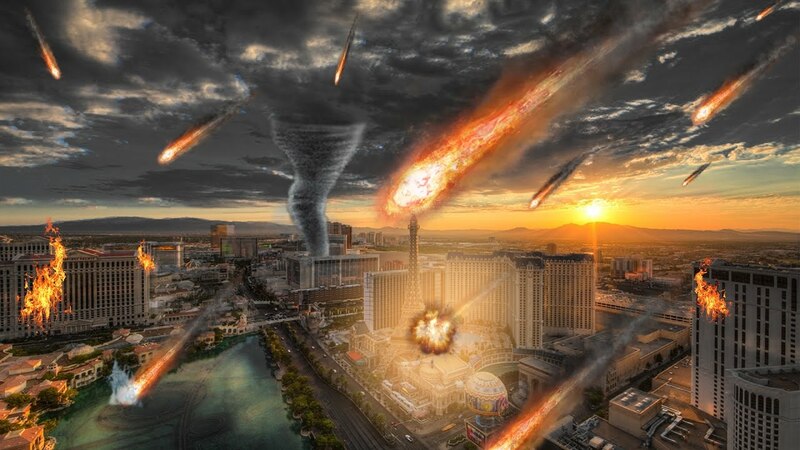 Supplement Natural Disasters includes 5 scenarios for real masters of crisis management, which describe unique objects of the game, such as the city of the beginning of the game, the conditions of victory, the time frame and much more. The add-on is also updated by the Game Editor, with which you can now create your own scripts. • Chirropocalapsis today! Finally, new hats for the "Chirrer". • Radio saved the game: We are introducing a new radio broadcasting system that helps to quickly inform about emergency situations and evacuation news. Все моментально дошло и активировалось, спасибо.